The Science of Breath & the Philosophy of the Tatwas -Nature´s Finer Forces. 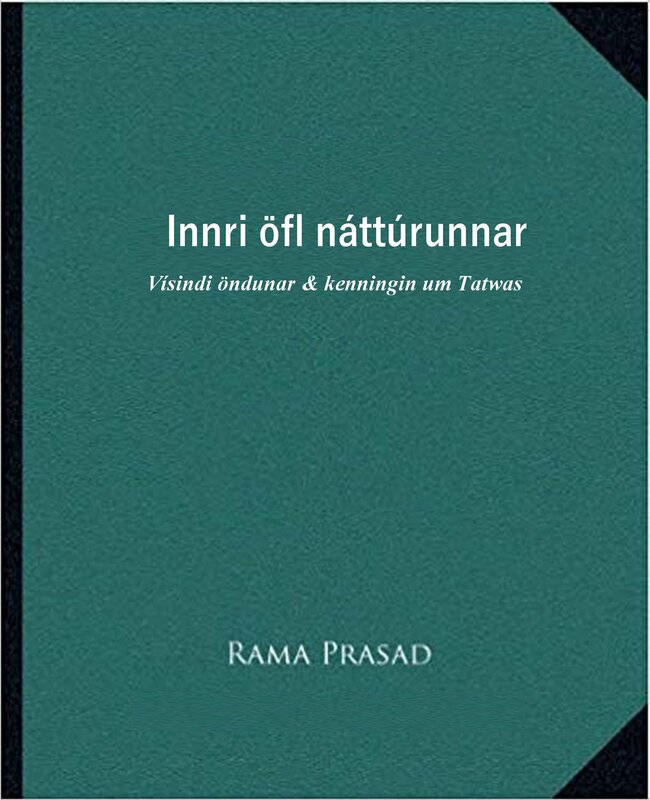 PDF skjal. Lýsir á einstakan hátt hvernig hið æðsta blés andanum og skapaði efnið.